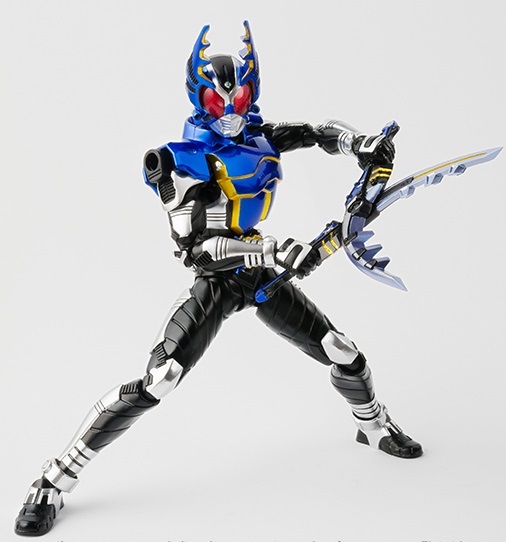 The fan-favorite blue Rider is getting the renewal treatment. This S.H. 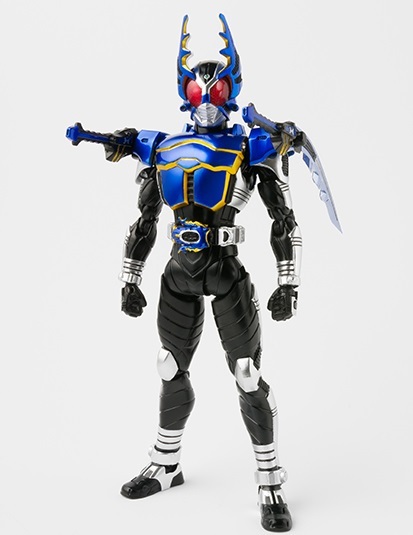 Figuarts Kamen Rider Gatack features a completely revised sculpt for better accuracy to the on-screen suit. 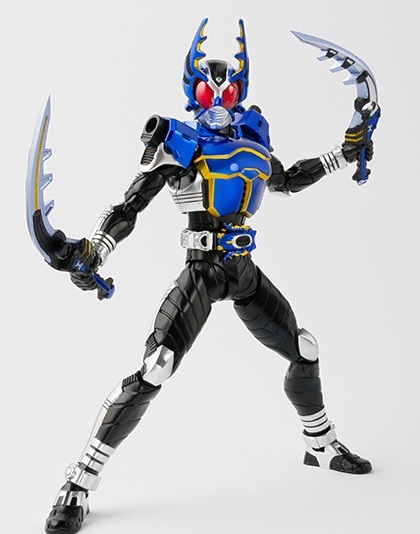 Includes his Gatack Double Caliburs, Gatack Zector and extra hands. 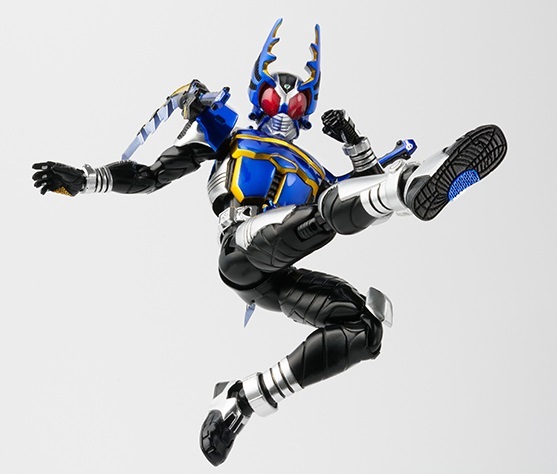 This figure is being sold as a Tamashii Web exclusive. 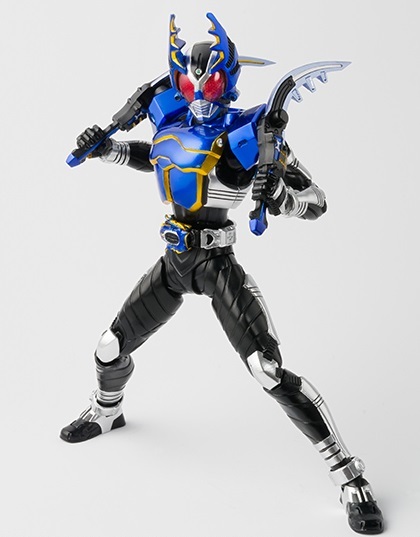 Coming September 2016 for 6,480 yen.